Welcome to our Encouragement for the Soul - Daily Kingdom Empowered 15-Minute Devotion for the day! Take a 15-minute break, and receive encouraging daily devotions to start your day refreshed in the Word of God with our Co-Host, Rev. Betty Shelby of Amos Temple - Boley, Oklahoma, USA. This daily devotional time will help you to hear the Word of God and be empowered and equipped before you start the day with sound Biblical Insights from the Holy Bible. 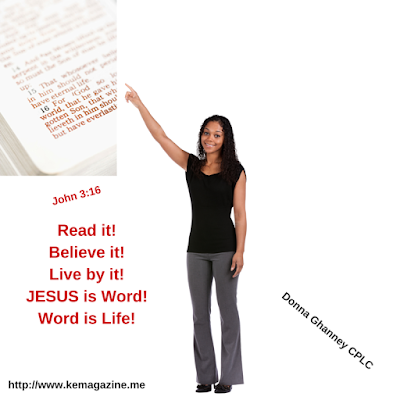 A powerful Word is awaiting you each day. 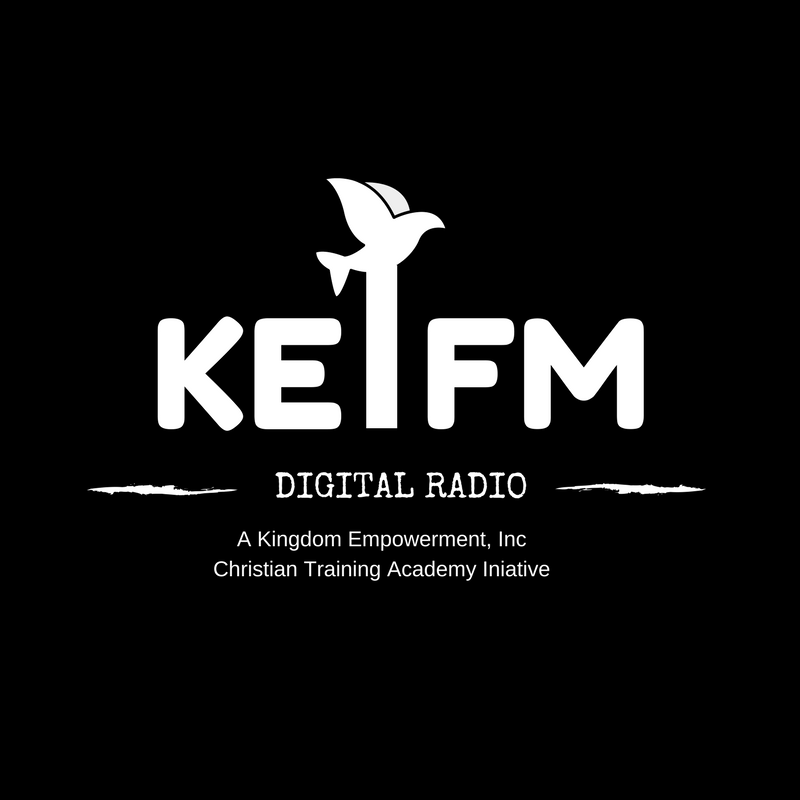 Feel free to download our daily devotions and listen anytime and anywhere on your mobile device. 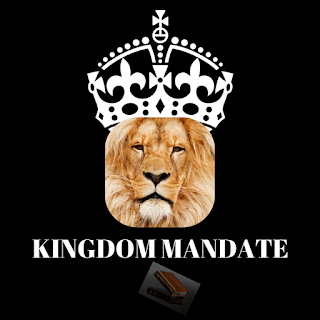 Get Kingdom Empowered today!